Our man with van hire services are available for office and home relocation, corporate removals and home and office clearances. 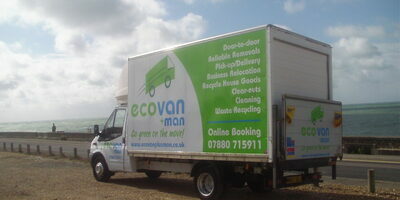 In fact our man with van hire services are available for almost anything that we can assist our clients with. At Man With Van Hire we use large Luton Vans with Tail-lifts, ensure a professional team with a 'can do' attitude whilst also retaining that personal feel through being a family-run business. We offer fully insured services and secure all personal belongings during transit with ties and blankets. Feel free to ring Dean to talk through any particular needs or send us an email.